This is such a fun event that EVERYONE should come support! 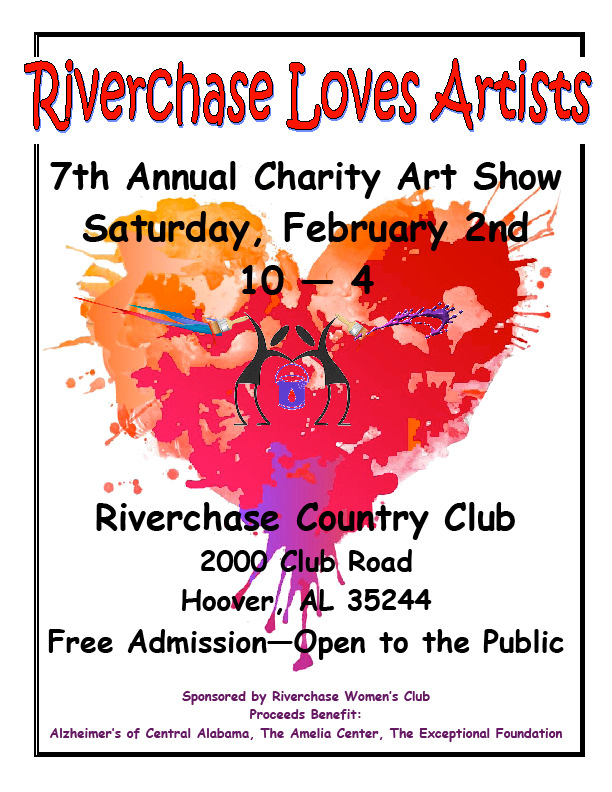 Awesome artwork, friendly faces, and cool entertainment will be at the Riverchase Country Club for you to enjoy! Hope to see each one of you there!